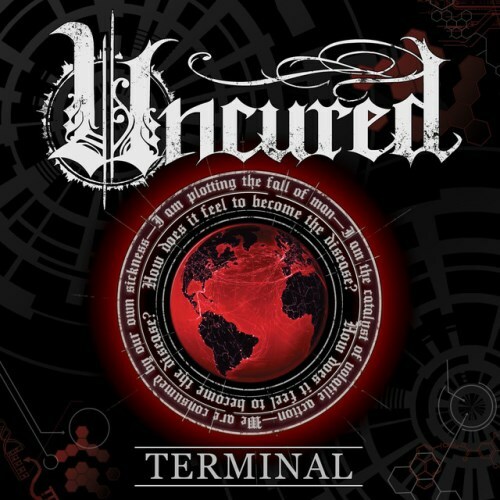 Uncured has premiere an audio stream of a new single titled “Terminal”. The group is currently working on their sophomore full-length, which will be released sometime next year through up-and-coming label Seek & Strike. The single is available for download/streaming via iTunes and Spotify.